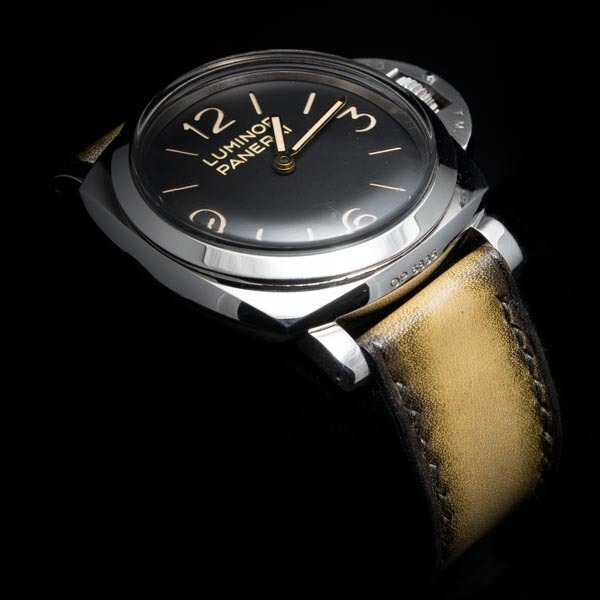 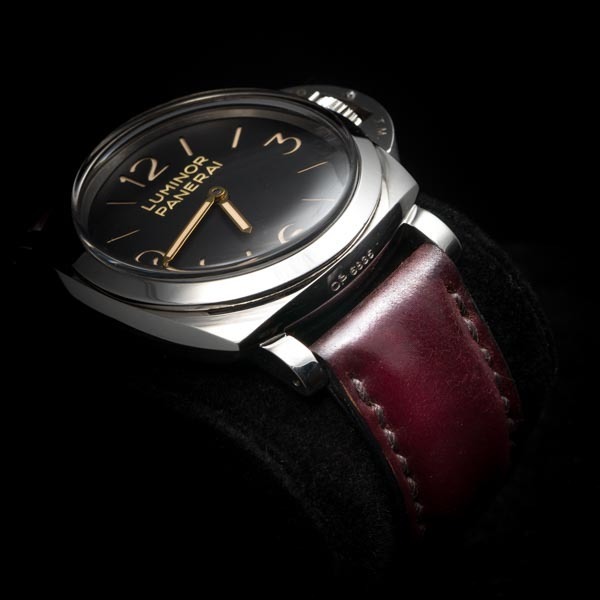 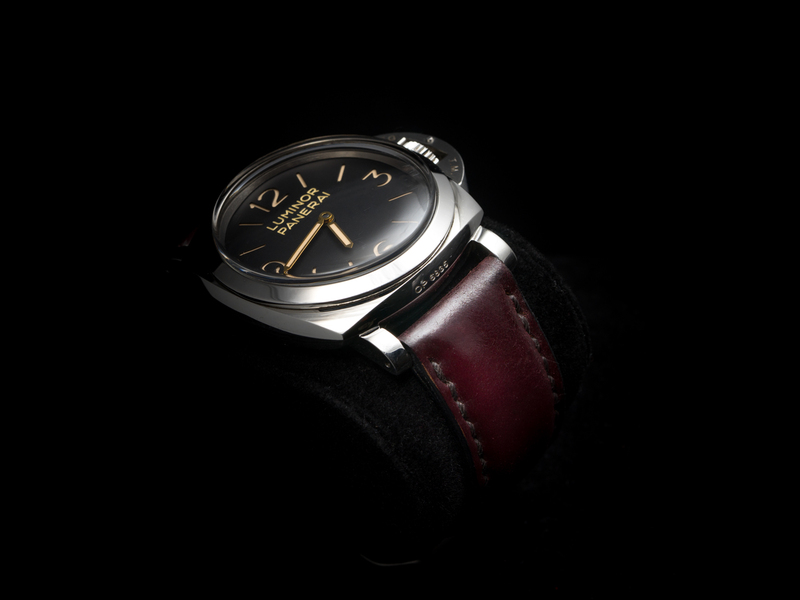 “HORWEEN Leather Strap Series” are demonstrated by Panerai watches, Please scroll to “SELECT STYLE” and choose your suitable size. 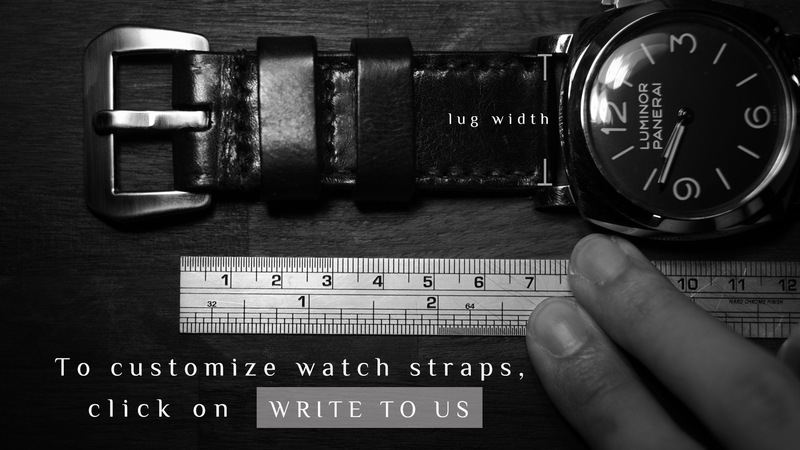 You can also click on “WRITE TO US” for specific customizations. 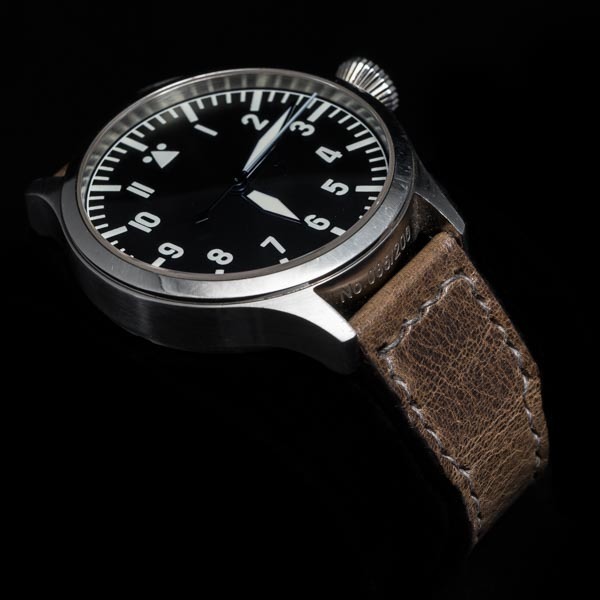 The first two numbers (eg. 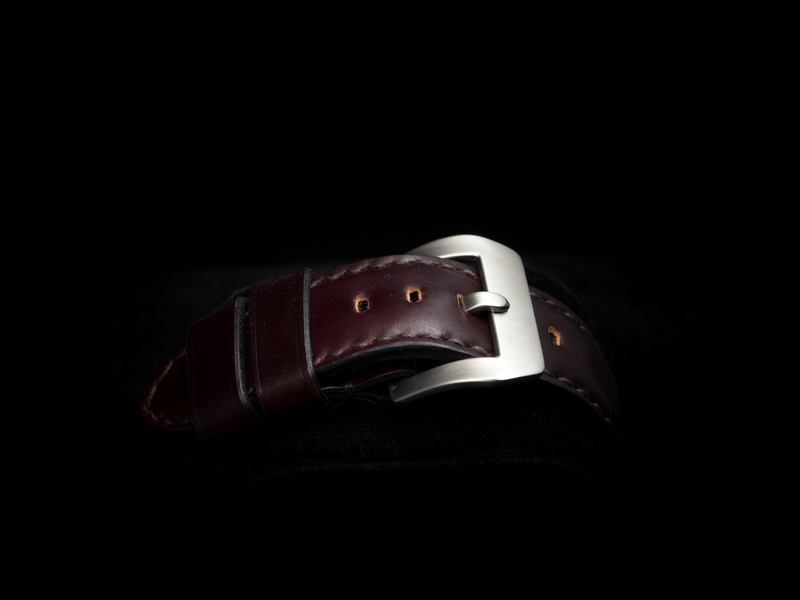 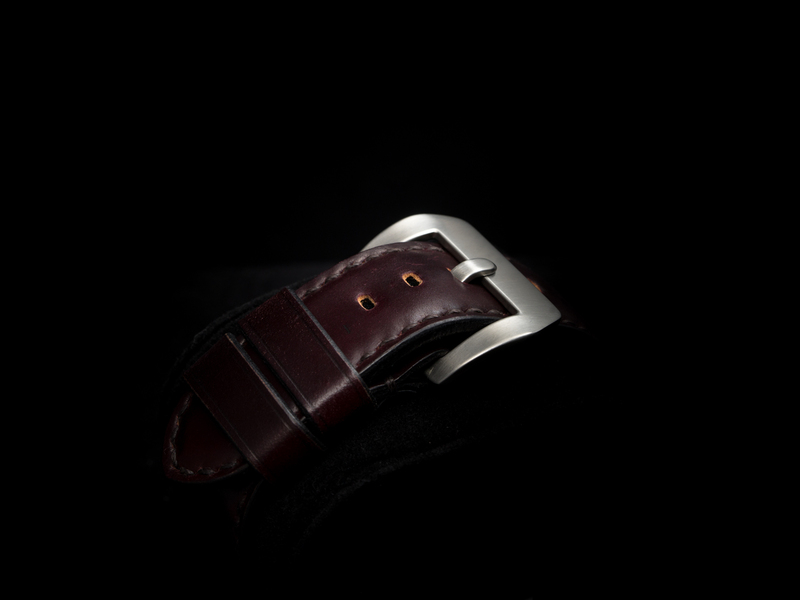 24-24) tells you the strap width, at watch case end (24mm) and buckle end (24mm). 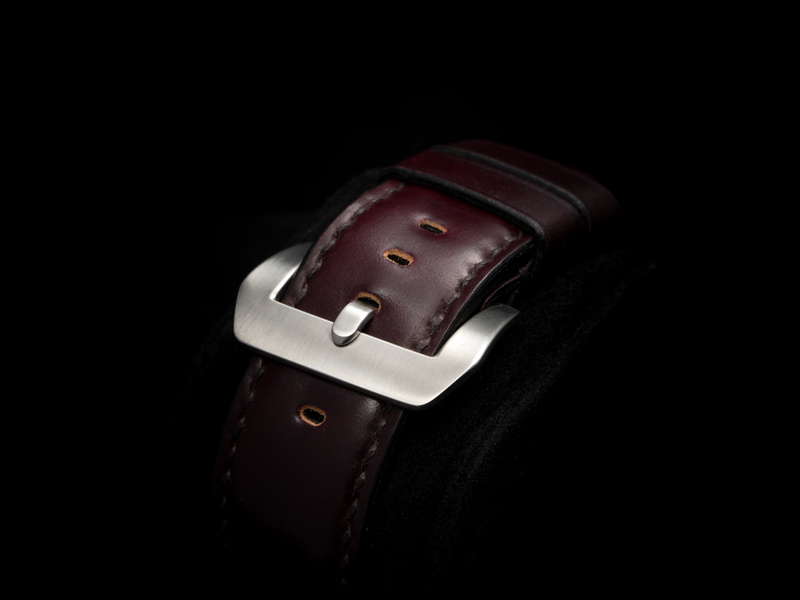 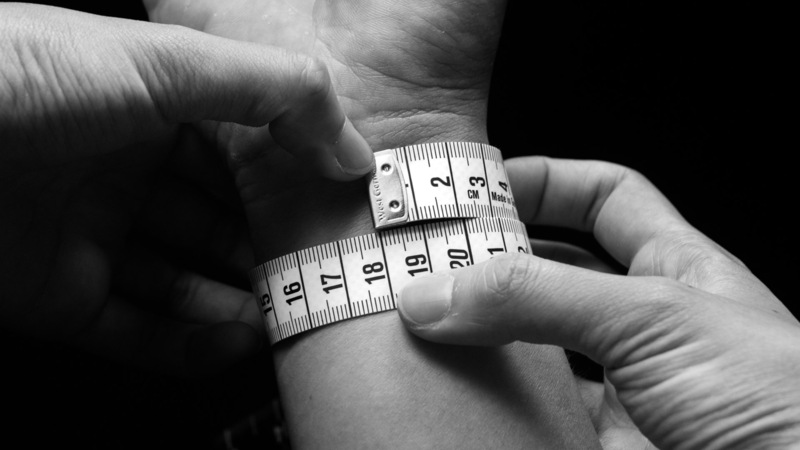 Measure the current strap width of your watch to determine the right fit.